Hot on the heels of last week’s Toyota Le Mans 2012 news, we can now share further details about Toyota Racing’s plans for the 2012 season, including entry into the FIA World Endurance Championship. The team had originally planned only to take part in selected races – fewer than required to be considered a full-time entrant – but has revised its plans after unexpected changes faced by the championship. This means the Toyota TS030 Hybrid will make its racing debut at the Six Hours of Spa Francorchamps on 5 May. 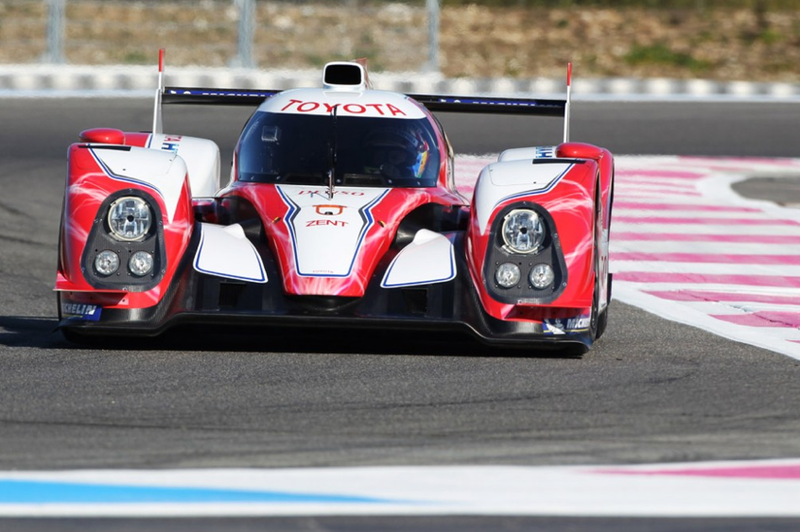 Toyota Racing has also confirmed it will enter two cars for the Le Mans 24 Hours on 16/17 June. The regular driver line-up of Alex Wurz, Nicolas Lapierre and Kazui Nakajima are confirmed for the race, with details of the line-up for the additional car to be announced shortly. Yoshiaki Kinoshita, team president, said: “The circumstances for the championship changed suddenly in recent weeks and Toyota Racing considers it important to work together with the FIA and ACO to establish a successful future for endurance racing. We have done everything we can to show our support and we look forward to an exciting season, including the opportunity to race two cars at Le Mans. Click here to visit our TS030 Hybrid photo gallery. For the latest news from Toyota Racing and to find out more about the team, visit www.toyotahybridracing.com. Update 11/04/12: Due to an accident in testing, we we regret to announce that Toyota Racing will not participate in the Six Hours of Spa-Francorchamps. The team will make its first appearance at the Le Mans 24 Hours in June. "Hello Sergejs, The Dynamic grade does not feature a heated steeri..."
"Does Toyota still make a manual landcruiser for the UK market as..."